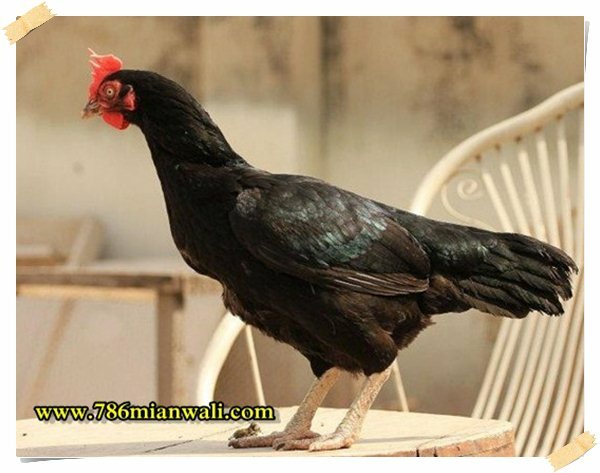 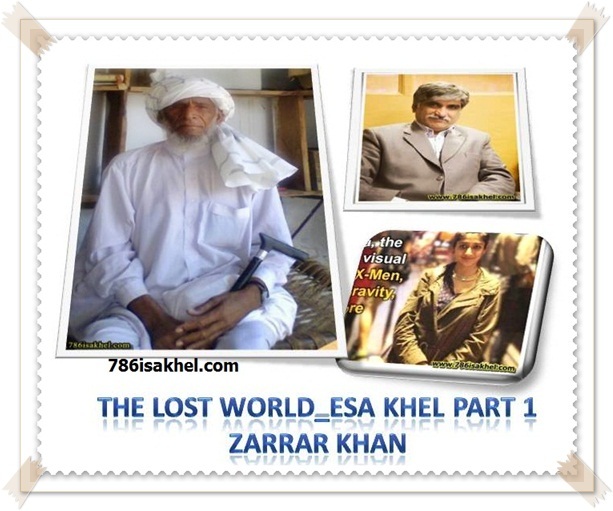 786 isa khel is the web site built to tell the people of world about my mother land and the beautiful people living in it . 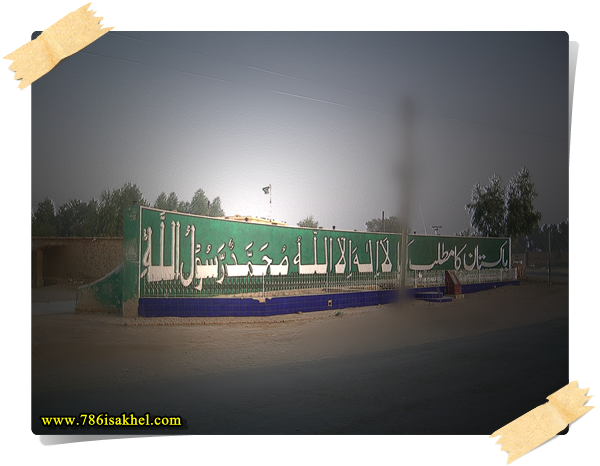 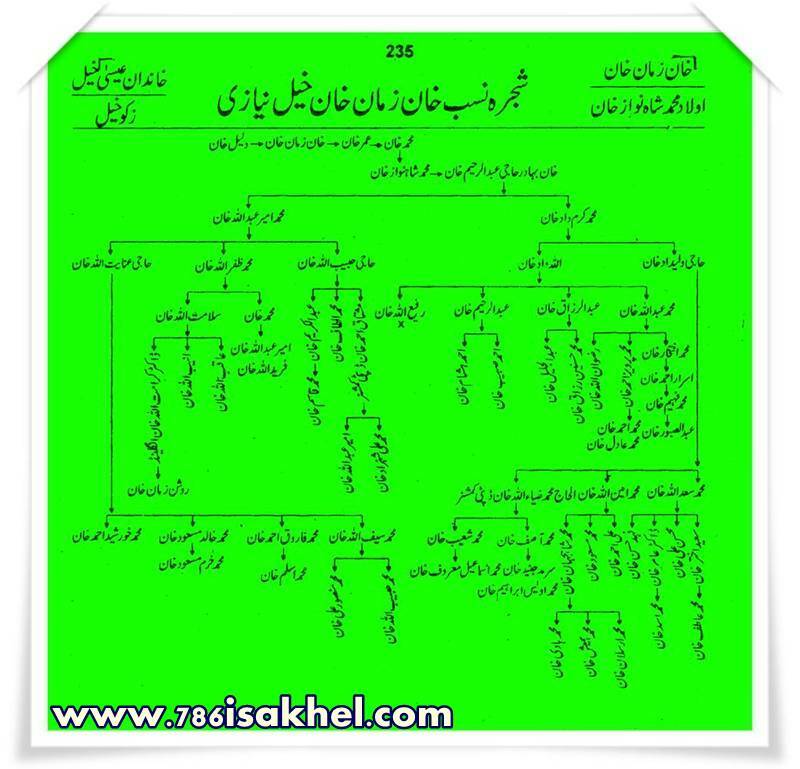 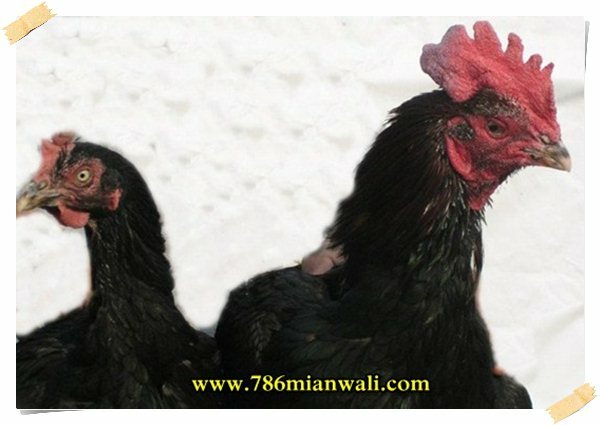 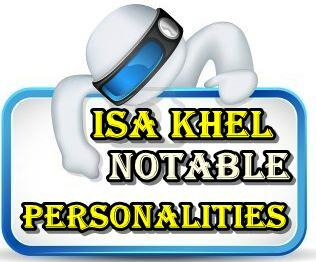 Welcome to 786isakhel website, where you will find a wealth of information about Isa Khel and Tehsil Isa Khel 14 Union Councils. 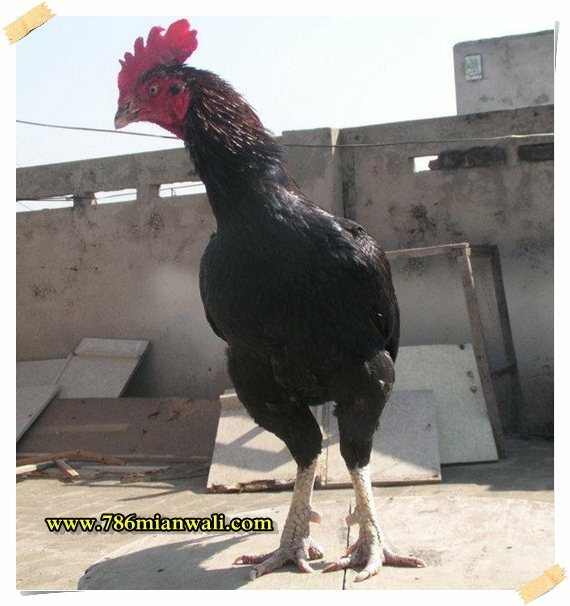 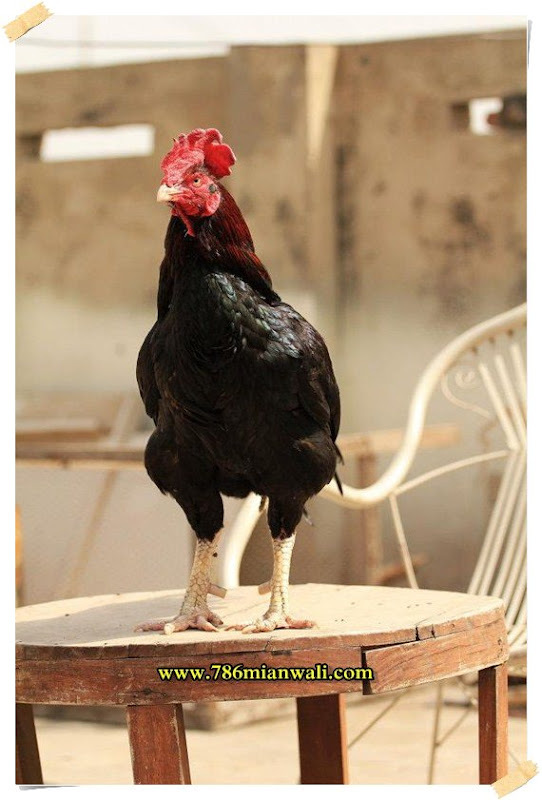 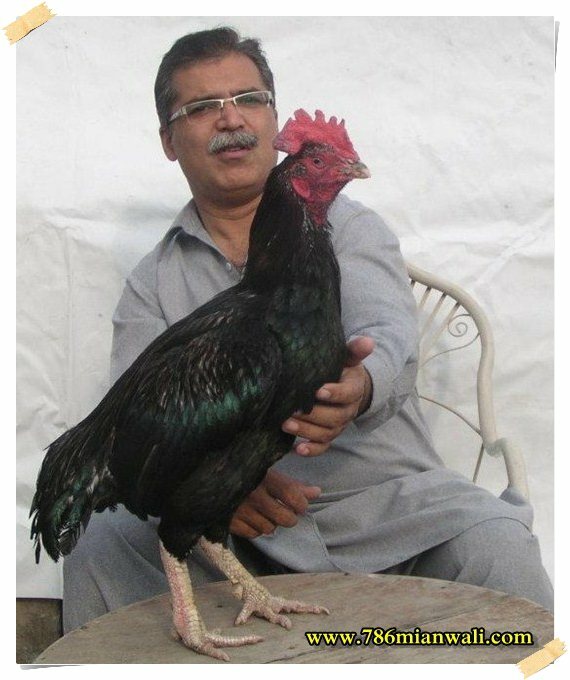 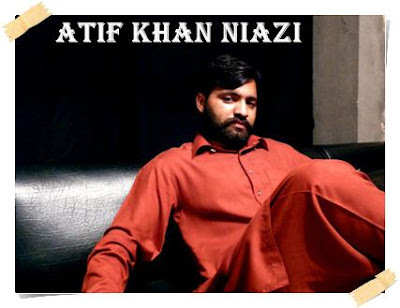 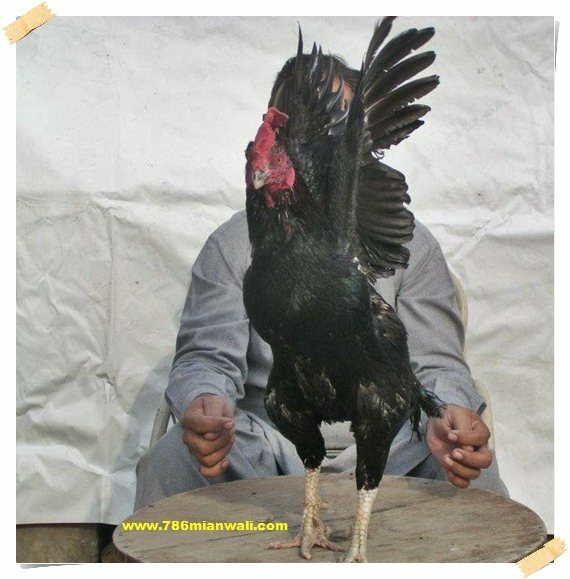 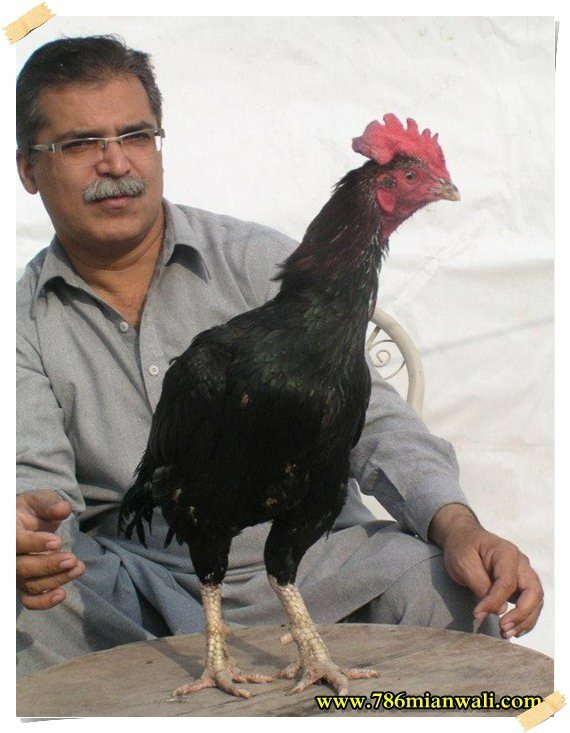 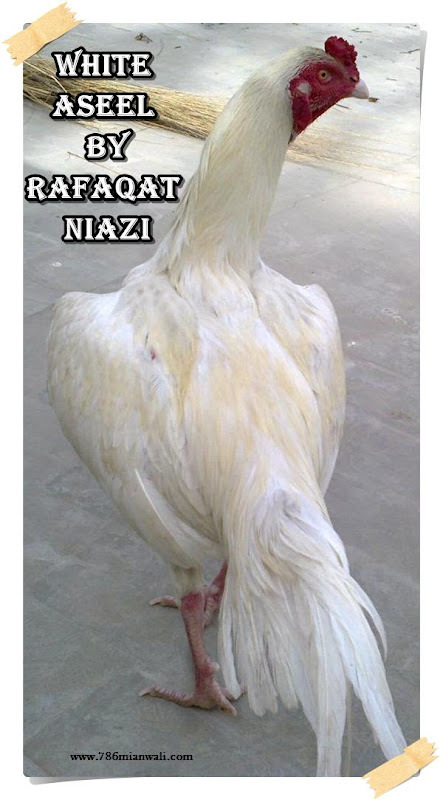 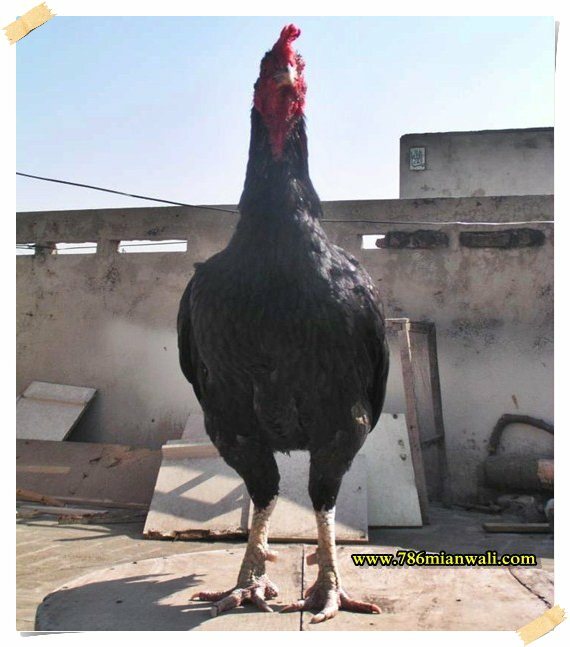 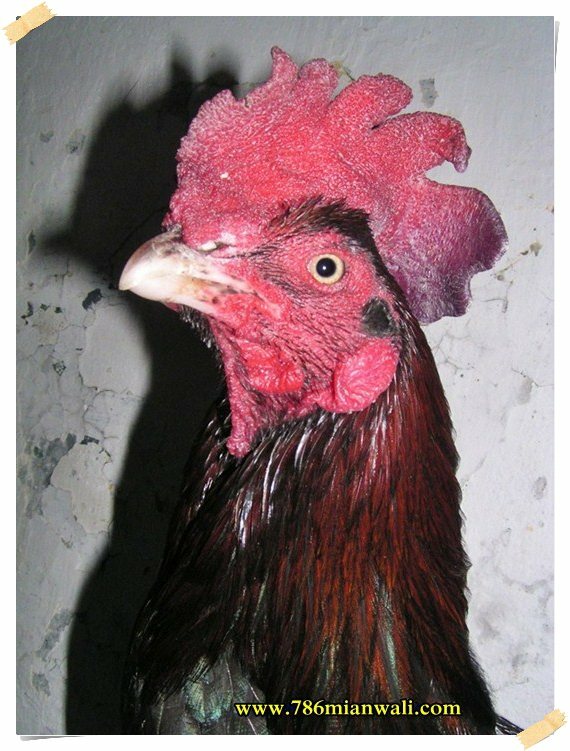 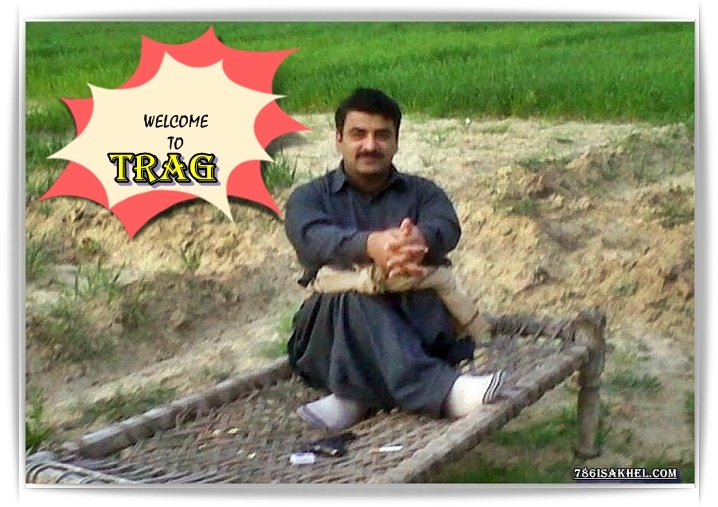 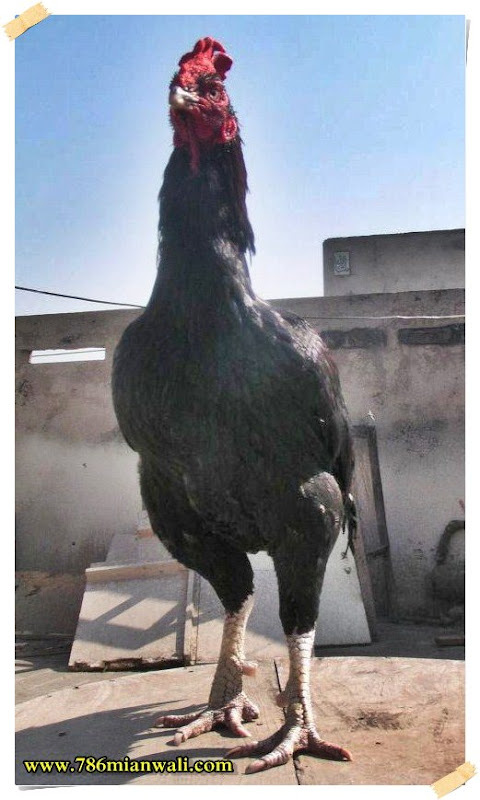 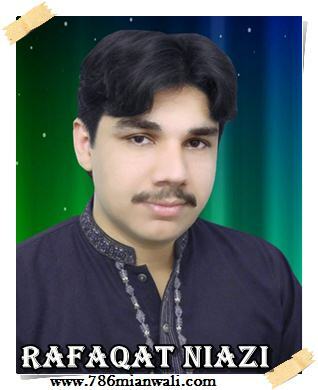 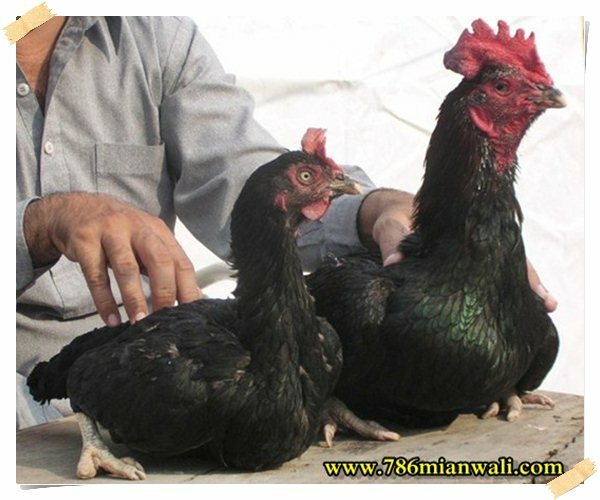 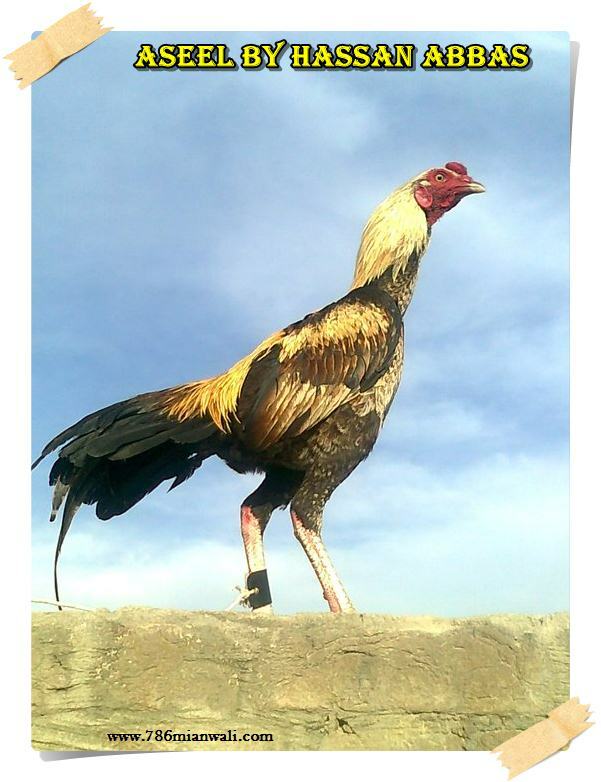 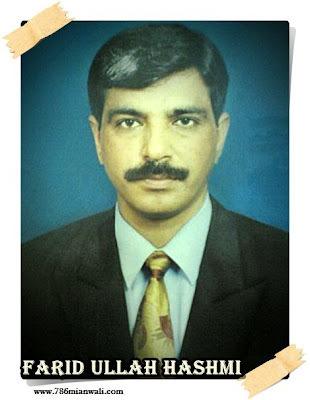 FROM UR BEHANGUM BREED, MALIK HAFIZ GHAFFAR OF MIANWALI HAVE MUCH BETTER BREED OF BEHANGUM. 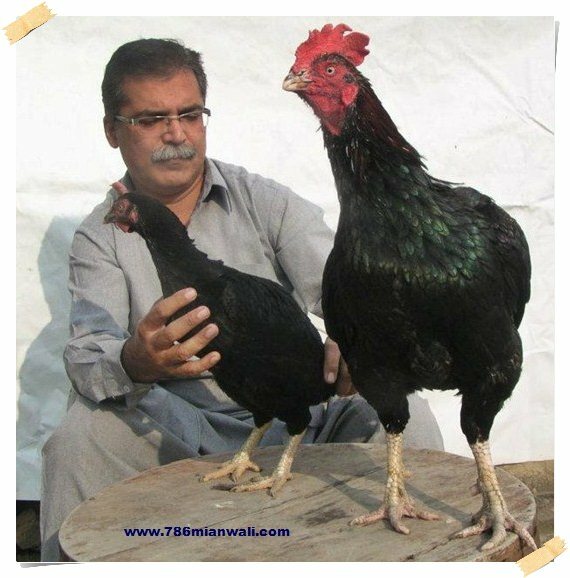 THEY ARE MUSHKAY AND SAWAY.INTAHA K ASEEL AND BOHOT HI KHOOBSOORAT HAIN, DR SAHAB PIR SAHAB K DOST HAIN HAFIZ SAHAB.MERAY GRAND FATHER B PEER SAHAB KAY DOST THEY.IS LIYA KUCH JANTA HOON.HOPE U DONT MIND.